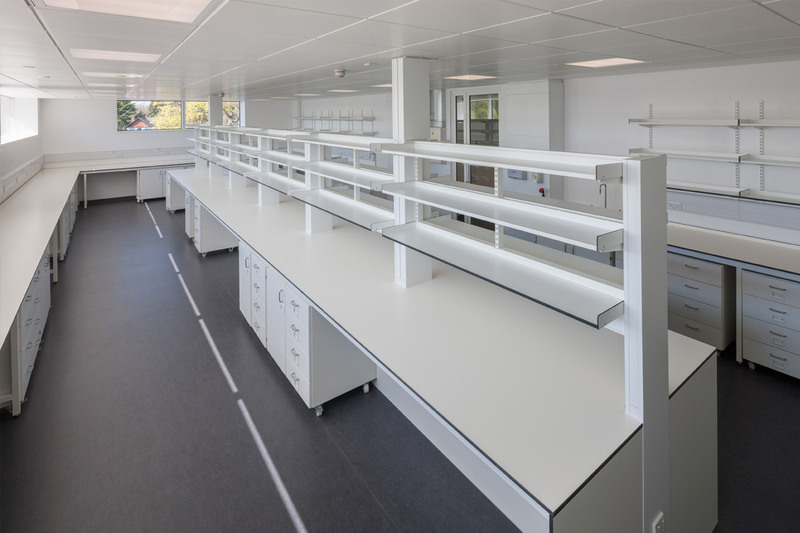 Marson supply a full range of client specific safety stations and shelving. 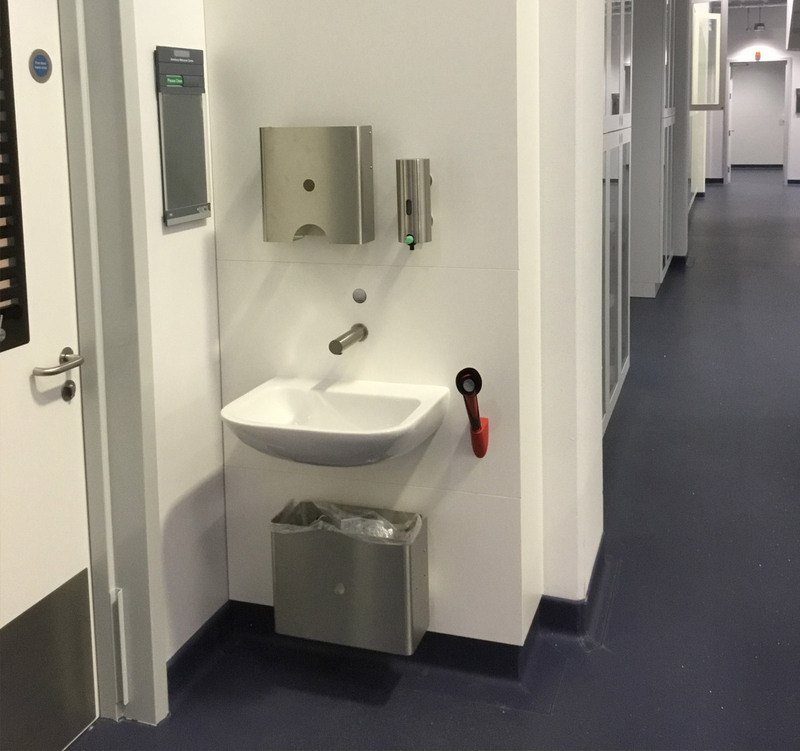 For taps, bowls, dispensers and eyewashes, panels are easily removable for service access. 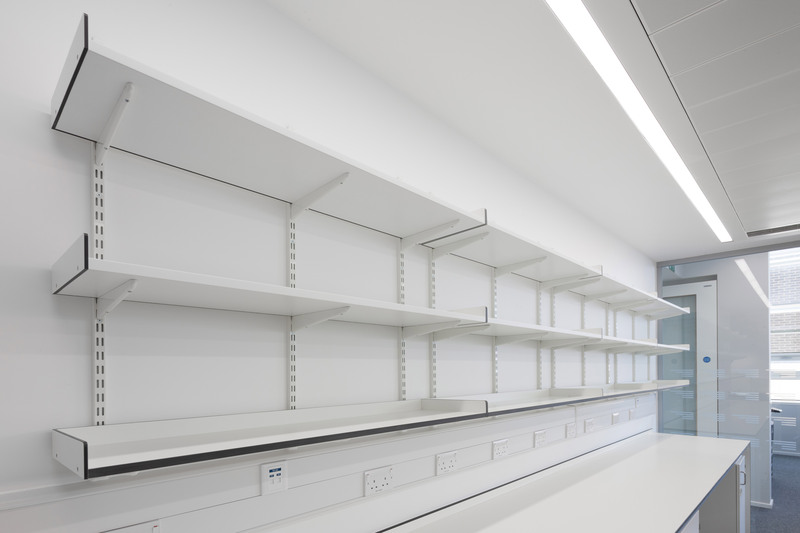 Shelving is available in various configurations to meet storage needs, optional book ends and bunded edges are available. 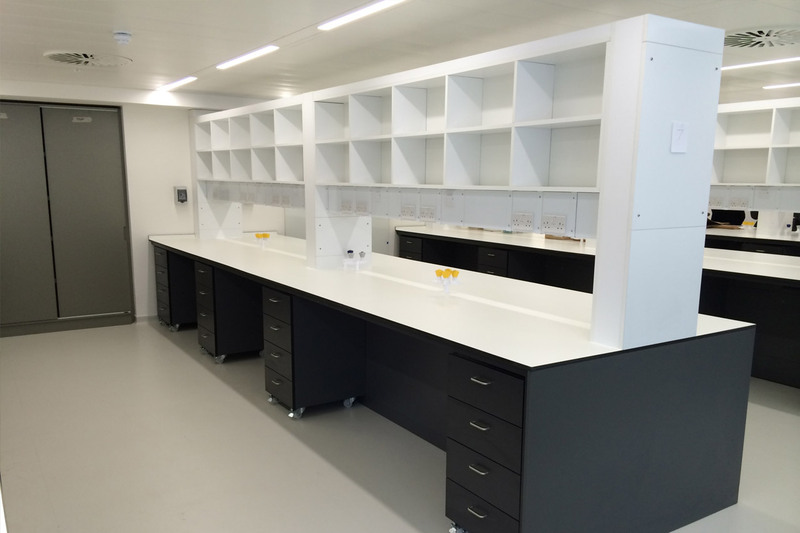 Floor to ceiling 3 sided safety station with cantilever bowl and sensor mixer tap. 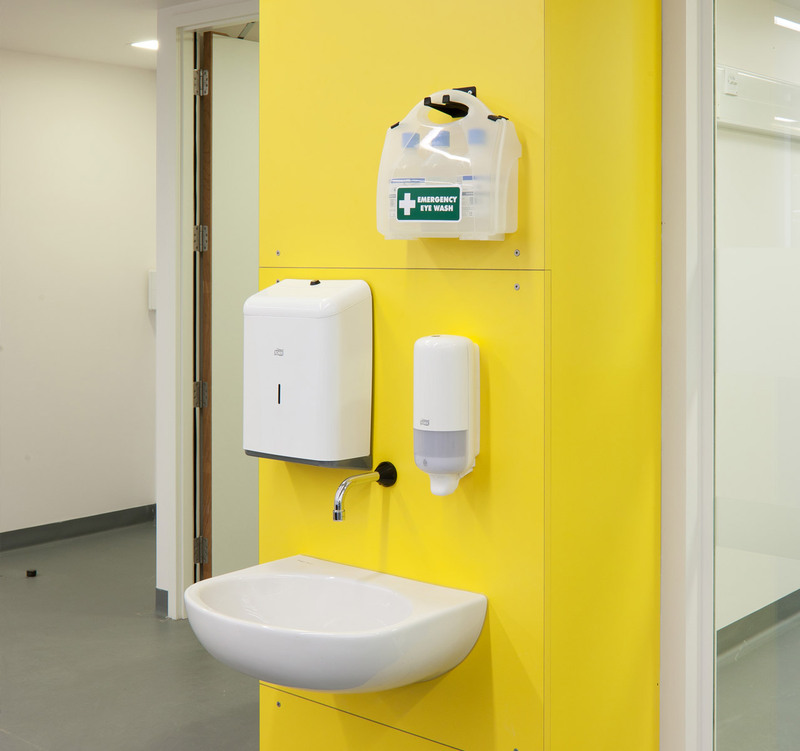 Floor to ceiling 2 sided safety station with cantilever bowl and optional hand held eye wash and client specific dispensers. Floor dressed up plinth to create and easy clean junction. 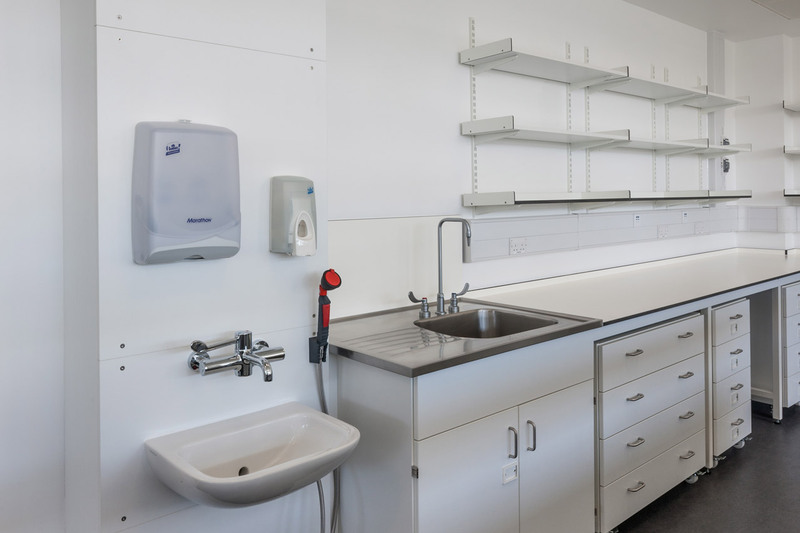 Floor to ceiling 3 sided safety station with cantilever bowl and optional hand held eye wash, thermostatic lever action tap, fully adjustable spur shelving to wall. Fully adjustable shelving with optional 40mm upstands. Fixed above bench Pigeon hole storage boxes with underneath services. 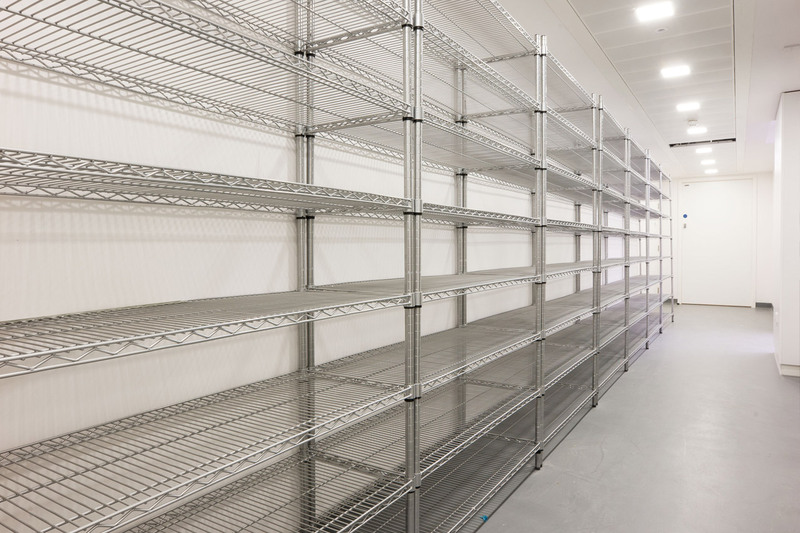 A full range of racking in various configurations and material available on request. 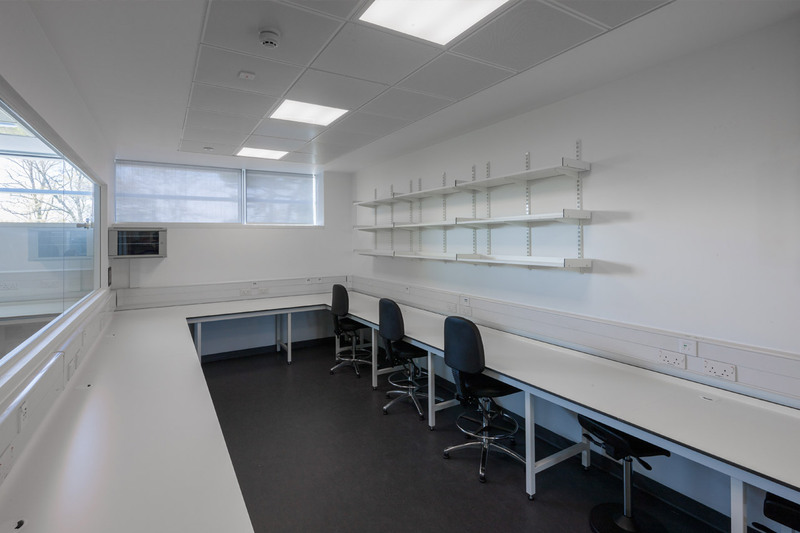 Above bench fully adjustable shelving systems in various configurations available upon request. 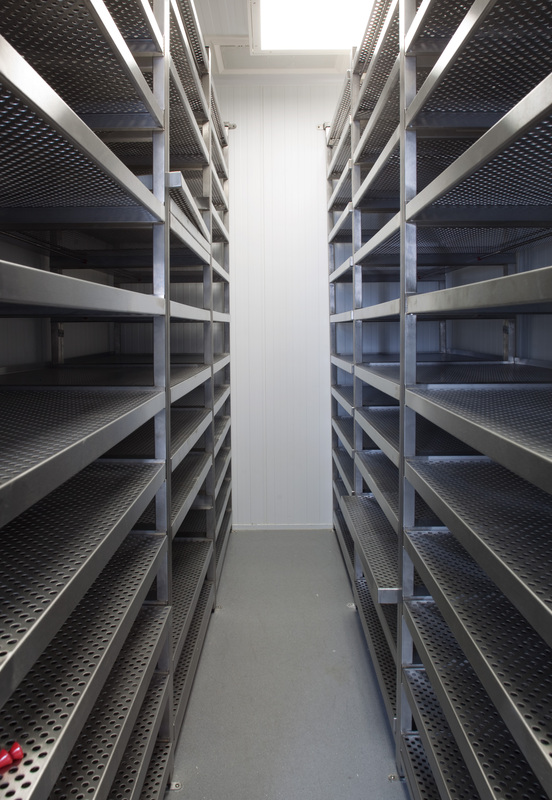 A full range of stainless steel shelving is available upon request.